I love this time of year, don’t you? The air is crisp and clear and smells of wood smoke. The colors of the changing leaves always make me marvel at Mother Nature. Love Blossom Farm is winding down for the year—we’re putting in our cover crops and harvesting the last vegetables for canning. The shelves in the cellar are filling up with colorful jars of pickles, beets, tomatoes and other produce to sustain us during the long winter. Bitsy and Jenkins are still spending their days outside roaming the farm and keeping small critters at bay although as the nights get chillier, they are coming in earlier and earlier to curl up by the fire. 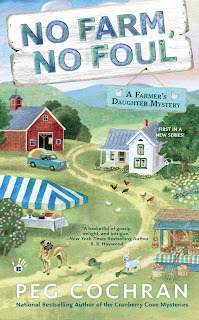 You can follow Shelby McDonald's adventures on Love Blossom farm in the first book in the series--No Farm, No Foul. I really enjoyed this book. Looking forward to the next one. Thanks! 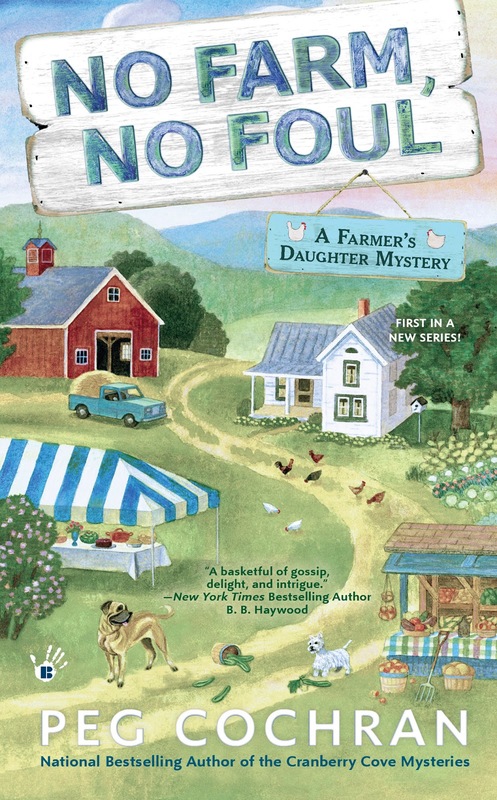 I just got the cover but can't show it off yet so stay tuned for a cover reveal! It's adorable. Me? Nothing but a mom. ;) But my daughter is going to be a big shaggy dog. haha! We live in Oregon so it's a great warm costume for a presumably cold October day. That's very smart! I remember hating that I had to put my coat over my costume! I plan to be me. I don't care for Halloween anymore. I can't handle the ghoulishness.